Field Logistics | DPS Technical, Inc.
DPS Technical Inc. has capabilities for providing sound studies and solutions to noise mitigation in both local and remote locations. 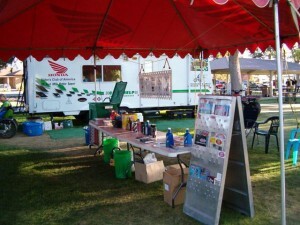 Our DPS Technical Inc. logistical support service has the ability to perform services such as professional support in sound measurement, management, and mitigation for Law Enforcement and Land Managers, as well as education, equipment, and support for the organized event/race promoting Club or Track Owner. Media support for On Road, Off Road and ATV vehicles, vehicle introductions, sound measurement, and education in most locations in the US are also available. 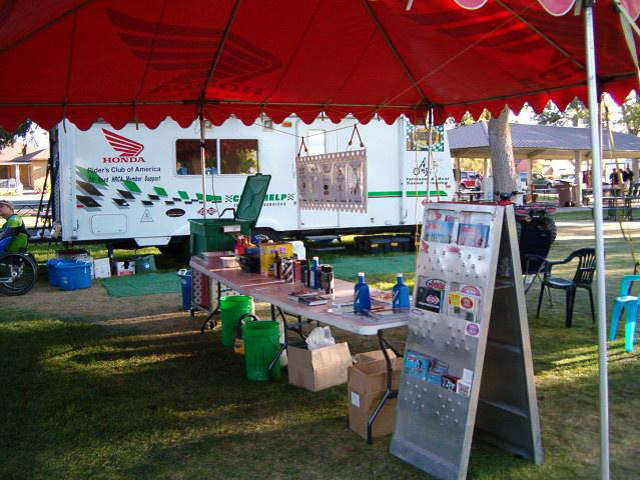 Our field service center can be seen at numerous motorcycle & ATV motorsports events each year, such as the Nevada 200 & 1000, Loretta Lynn’s Motocross Championships, the Rocky Mountain ATV Jamboree, as well as at media functions such as the Dirt Rider Magazine 24 Hour, and community educational events such as the NOHVCC National Land Managers Conference, and Community & Vehicle Noise Abatement Outreach Clinics. Our field services assist our clients as well as their customers. 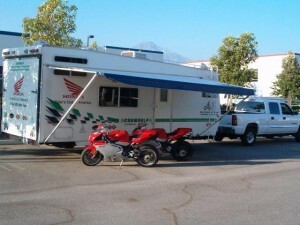 Feel free to stop by the DPS Technical Inc. mobile service center anytime for an introduction to sound education and management or for a voluntary “non-ticket” vehicle sound test.